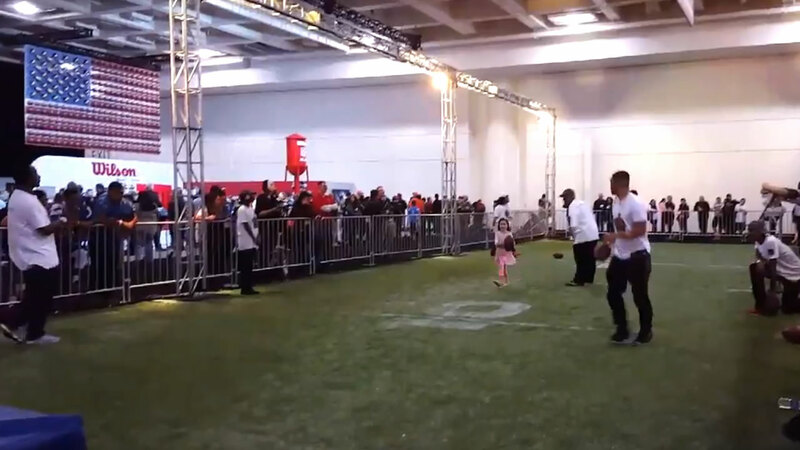 SAN FRANCISCO (KGO) -- Football fans from across the Bay Area and around the world are flocking to Super Bowl City and NFL Experience at Moscone Center in San Francisco ahead of Super Bowl 50. If you couldn't make it, we have you covered! Just check out the videos below for 360 degree views of these top attractions. The 360 video must be played using a Chrome or Firefox browser on desktop. App users: Click here to watch the video using the YouTube app for a true 360 experience.